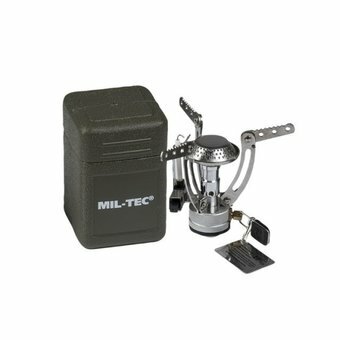 This mini stove is very popular with roaming carp anglers who often move, but who like to enjoy baking and roasting food in nature. 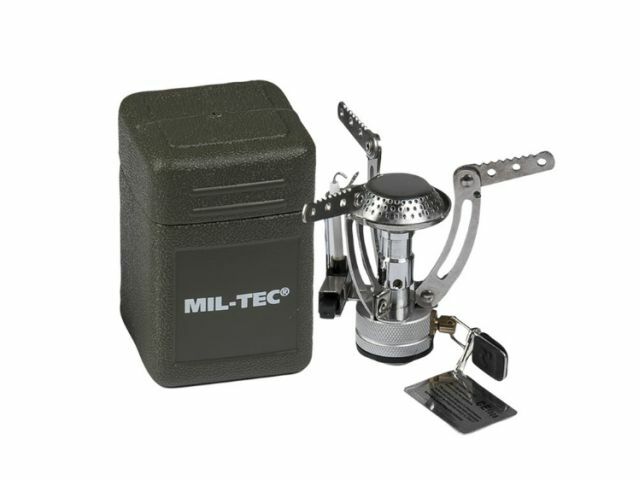 The mini stove is ideal for use in mobile carp fishing. 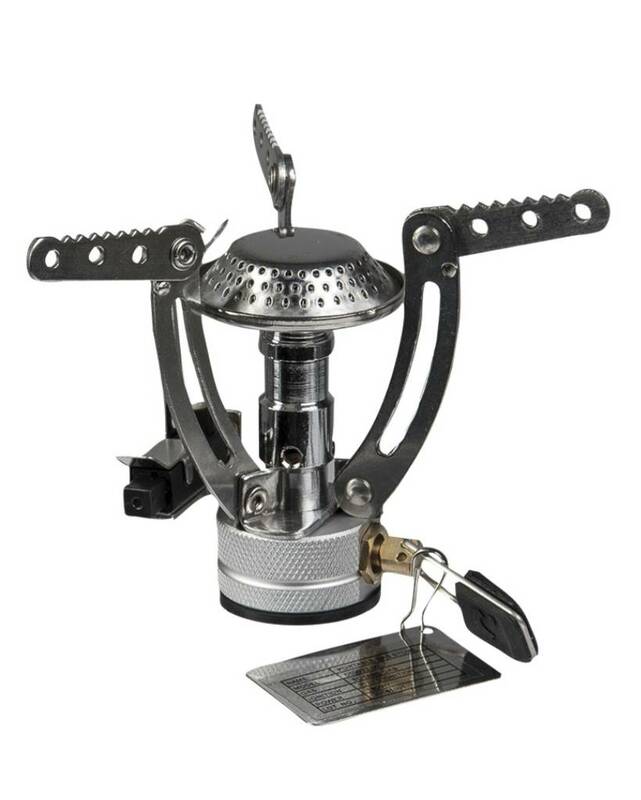 Thanks to its small size, this lightweight stove takes up hardly any space and leaves room in your fish bag for other much-needed materials.